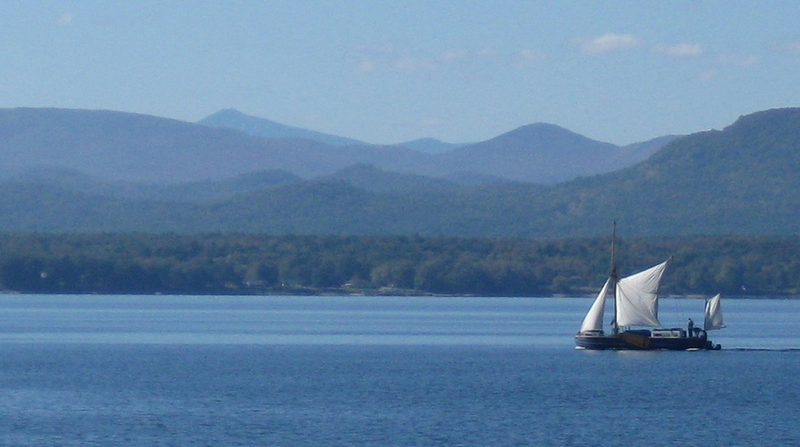 The Vermont Sail Freight Project is a sail-powered transportation company, delivering sustainably farmed products to families and retailers along the historic Champlain-Hudson waterway. 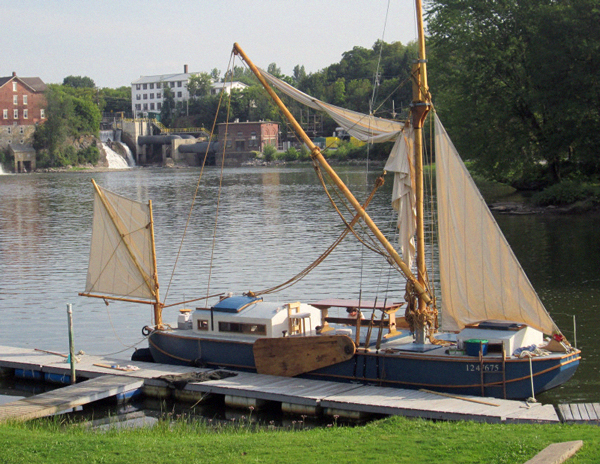 Sailing barge, Ceres is named for the Roman goddess of agriculture, ferries shelf stable foods from the Champlain Valley, Vermont and the Adirondack region down to New York City and ports between maximizing wind power over costly and polluting fossil fuels. The goal is explicit: to advance a carbon neutral distribution model that supports the local farm economy. Our sailing barge combines traditional technologies (sail power, rigging, winches and pulleys) with the power of crowd-sourced investment, internet commerce and grange-hall cooperative kitchens. 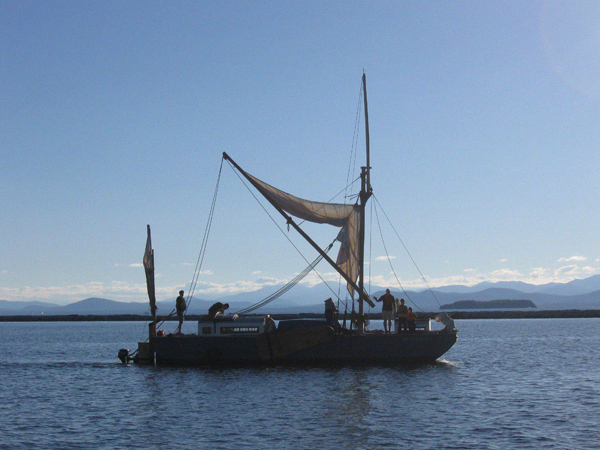 The sailing barge carries non-persishable and preserved agricultural products such as jams, jellies, pickles and condiments, along with potatoes, garlic, and other storage crops, dry beans, rice, dried herbs, maple syrup, honey, hard cider—all sustainably produced by farmers in NY area community. Some products are fermented, some dried or preserved with vinegar or sugar, processed in state-verified 20-c facilities by farmers and co-packers.